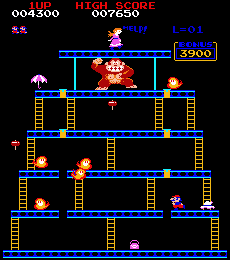 Donkey Kong is an undisputed legend of arcade gaming. Very hard. Very frustrating, and very addictive!